You want your child to have beneficial toys but don’t want to waste your money on tons of plastic things that clutter your home. You want to feel like your toys are developmentally appropriate but don’t want to bombard them with “school” time at home. I hear you! 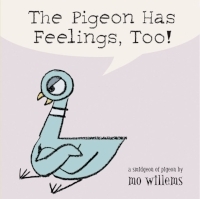 The following list includes my favorite toys and activities for young readers that I’ve come across in the past decade of being a reading specialist. You will find the items listed by developmental stages with a little note about why I appreciate these toys over the many options on the market. Enjoy! 1. Alphabuild – I love everything the Kid-O brand makes because their products are beautifully designed and also always developmentally appropriate. Much like magnatiles, your children will not tire of their products and find lots of different ways to utlize them. 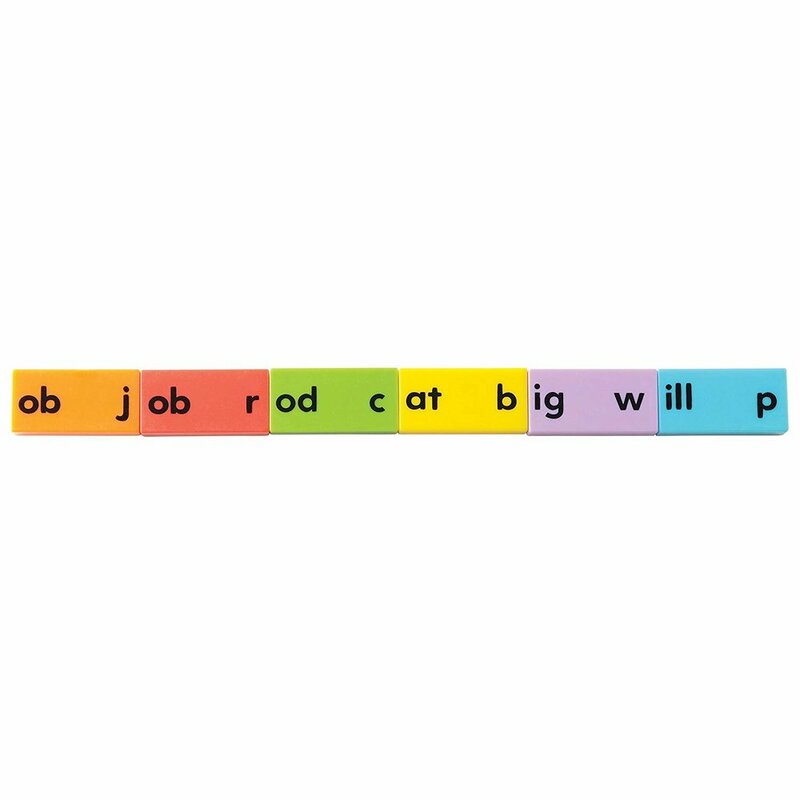 Alphabuild blocks align with the philosophy that beginning readers and writers are identifying letters based on the letter's shape. 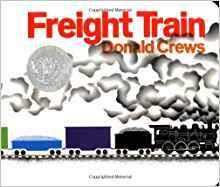 Children first learn shapes, and so the best way to teach letter formation is to build on what they already know. One way to reinforce this activity is to have your child practice writing the letter on a chalkboard or white board after they build it with the alphabuild blocks. 2. Magnatab – Another Kid-O product, the magnatabs help children feel the formation of each letter as the magnets slides over the letter formation. 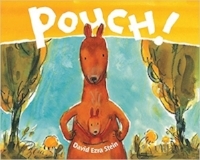 The brand offers both print and cursive versions, as well as upper and lowercase versions. One reading specialist tip for parents of children who greatly struggle with writing speed is to consider teaching cursive before print, as this method is actually easier to learn first. Bananagrams – This particular Bananagram is most useful to beginning readers because the short vowels and blends are identified and categorized by color. Even while children are learning how to read basic words, they can build them and sound them out by recognizing that each word can be made by putting together two consonants and a vowel. As your child progresses, then you can add in the blends, which ideally come as one piece or one Bananagram. Phonemic Awareness Linking Letter Cubes - Another toy that identifies the short vowels by color and allows kids to interact and manipulate the entire word and match it with a picture. Vowel Bingo - This simple game is proving to be a big winner in my own home. Plus, it makes my reading teacher heart so happy that it displays the vowels with long and short vowel symbols. Sentence Building Games - As children progress in their reading and writing skills, it’s harder to find engaging and challenging toys. I like this fun sentence builder and this advanced version. 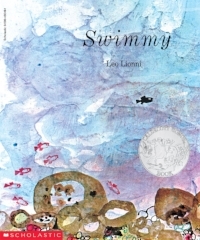 The activity can be extended by either writing the sentence on a white board for beginners or using the silly sentences as a story writing prompt for older students. 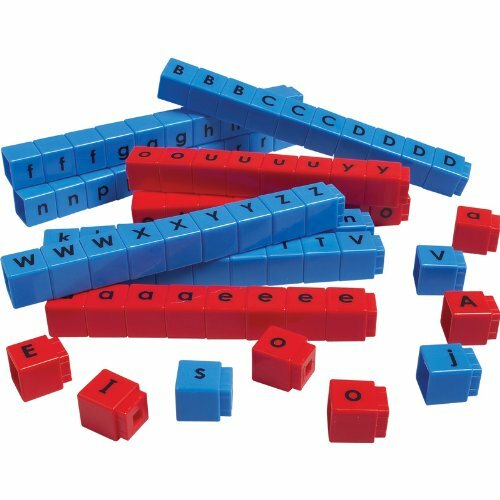 Phonics Dominos - This phonics toy is similar to the cubes above, however, the toy below is slightly more advanced because your child must determine how to manipulate and generate words without simply rhyming. The short vowels set is good for beginner and pre-readers, the blends set is good for advancing and the long vowels set should be used for advanced readers. This toy can be used as a bridge into more complicated word games like Boggle and Scrabble. Story Cubes - Once children are reading fluently, they will find it more fun to make their own stories as they grasp story structures and plots. 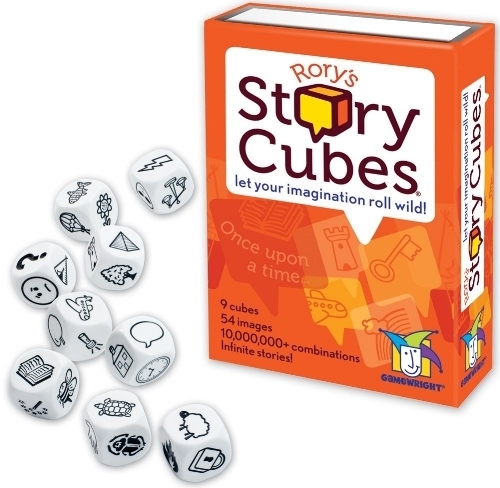 Story Cubes allow them to both master structure and also develop their own stories. Once they start writing be sure to check out the Story Pirates podcast! Book Making Kit - If you have a budding author on your hands, give them the gift of seeing their own words in print. The My Awesome Book kit helps your child write a story and the Illustory brand offers a Comic Book version.